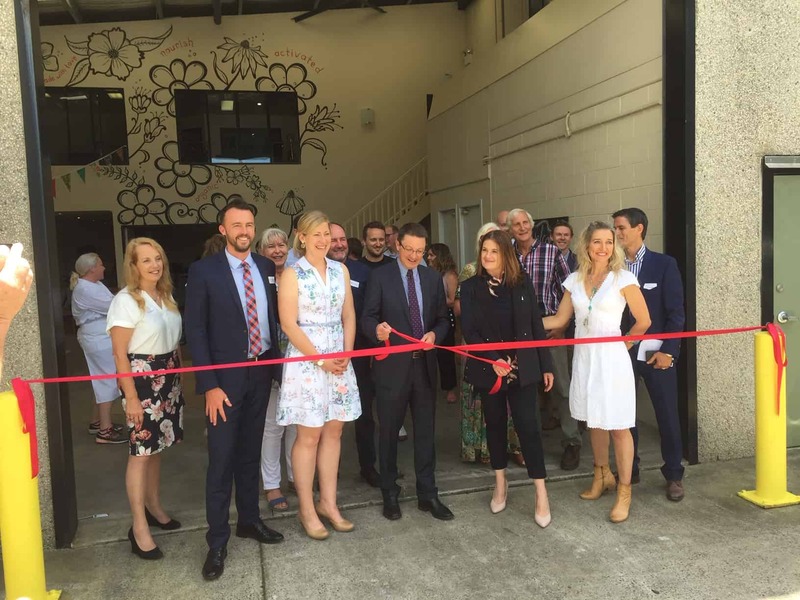 Sydney Company “Food to Nourish” has relocated to West Gosford with the support of a Regional Growth loan from the NSW Government’s Jobs for NSW program. The official opening of the site took place on the 6thDecember. Click here to read more.